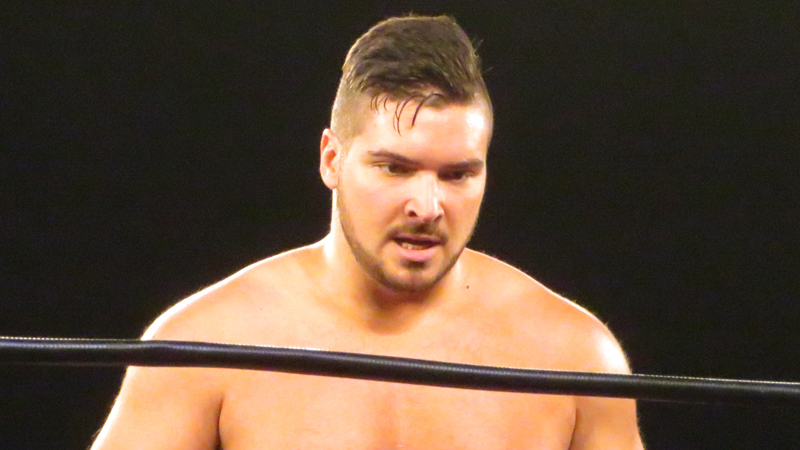 IMPACT Wrestling star Ethan Page recently spoke with Wrestlezone’s Kevin Kellam ahead of this Sunday’s Homecoming pay-per-view. I think I can credit all of my success to that. I think part of it is word of mouth and guys spreading word of guy’s talents to promoters, but the biggest thing is social media and the easily accessible footage of all the shows I’m doing on the independents. That was how I’ve been able to build my brand and show what I can do in between the ropes and on the microphone. It’s been pretty good, eye-opening (pun intended), and a good experience to brush shoulders with someone that has done a lot in wrestling and has a lot of experience. He’s definitely not shy in giving that knowledge out, which is good. For pro wrestling, I want to do more global shows and events. For IMPACT Wrestling, it honestly bothered me that when they posted the change to Pursuit there was a graphic with the entire roster on it, and I was excluded. Stuff like that gets to me. I feel like I’m a top level talent with all the skills to be a flag waver and put a company on my back. That’s my goal. To be one of the faces of IMPACT Wrestling by the end of 2019. I love it. I think options is the best, I think competition is the best. Independent wrestling is basically leaving nobody, and it’s putting a lot of money on the table for guys to earn or grab. You’re gonna see a lot of guys that were on the cusp of breaking out, actually break out because there is gonna be a void and guys are gonna need to fill it or be replaced.